Piling & Allied Works for Central Block @ VIT University, Amaravathi, A. P.
Sri Avantika Contractors (I) Limited, Hyderabad. Piling works at Vizag Airport in the State of Andhra Pradesh. M/s PSK Infrastructures And Projects Private Limited, Hyderabad. Pile Foundation work for 1200 mm Dia Piles - PIPLMC (Package-5). M/s URC Construction (P) Ltd., Erode. RO: CHENNAI/GURGAON/MADURAI. M/s DS Fire Systems Pvt. Ltd., Faridabad. RO : New Delhi. Pile Foundation work for STPI Building near Govt. Polytechnic, Vijayawada. M/s SVS Projects India Pvt. Ltd., Hyderabad. Piling work at M/s Penna Cements Industries Ltd., Gopalpur Port, Orissa. M/s Ramakrishna Housing (P) Limited, Vijayawada. Piling works at Ramakrishna VENUZIA & IT Tower Projects at Guntur, A.P. 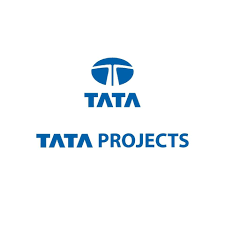 M/s SSNR Projects Private Limited, Visakhapatnam. M/s S V C Projects Private Limited, ASSAM. M/s Tracks & Towers Infratech (P) Limited, Hyderabad. Piling work (1200mm DIA Piles) for Bridge Nos. 25 & 28 of RVNL Project. 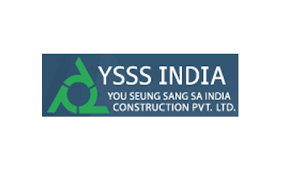 M/s YSSS - You Seung Sang Sa India Construction Pvt. 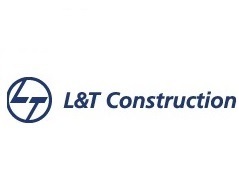 Ltd., Hyderabad. Piling work (600 mm / 800 mm DIA Piles) at Visakhapatnam.